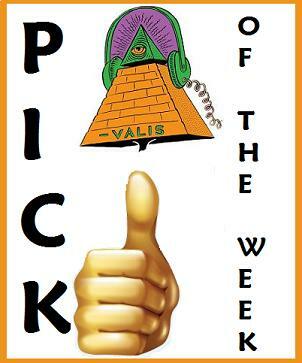 After a week's absence, (due to heinous and unforeseen circumstances,) we're back with a new Pick. From Music City, Nashville, Tennessee, it's The Sufis! 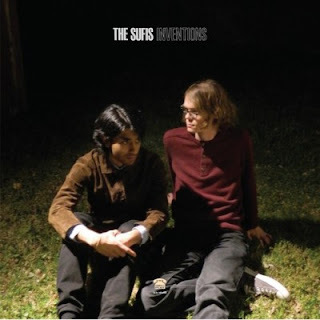 Evan Smith & Calvin LaPorte sail further into '67 with their sophmore release, Inventions, out now on Ample Play and Burger Records. Vinyl & CD available via Burger. Get it.